Will this angle be resolved on Talking Smack? Citizens Business Bank Arena in Ontario, California was packed as they watched another exciting two hours of the blue brand- Smackdown. Much happened this week, falling both in the good and bad categories. There was heartbreak, there was triumph, there were feuds that ended and others that began. Ultimately, it was a ‘thumbs up’ episode considering how well the show built to Wrestlemania. In any case, let’s go down to the arena where controversy brewed with regard to who the current Number One contender is – Luke Harper or the Phenomenal One! 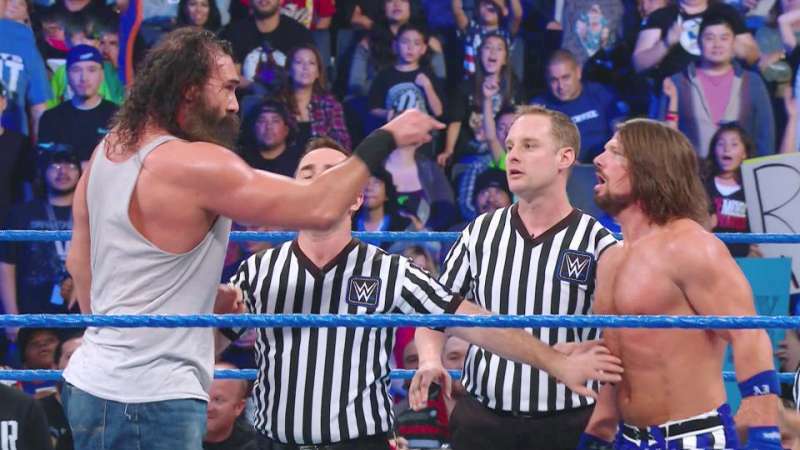 Did Luke Harper and AJ Styles mess up the actual match finish? 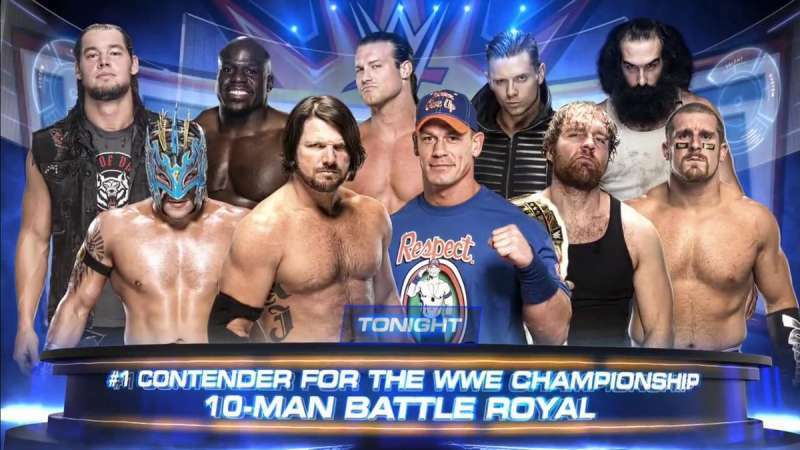 To us watching on our TV screens, it seemed quite obvious that Luke Harper had won the Battle Royal. When he pulled AJ down, Luke Harper's feet clearly had not yet touched the floor. It was extremely silly how WWE shows us replays for everything but did not show one for what is such a critical decision. Also, how many times have we seen the same finish. It was cool when it happened in 1994, with Bret Hart and Lex Luger but you can't do the same finish 23 years later! Be creative, WWE.